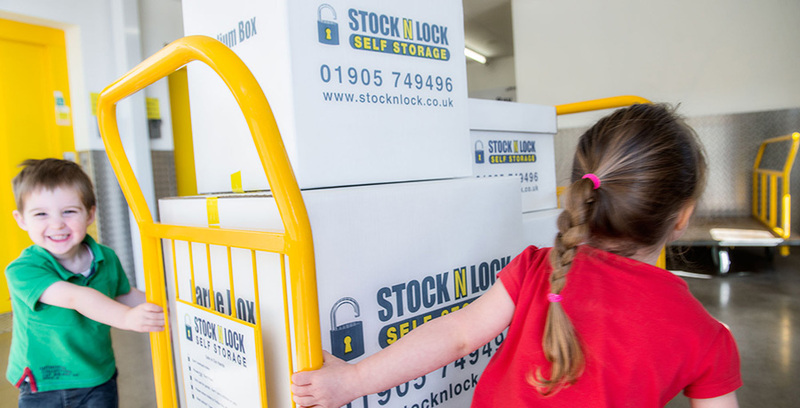 At Stock N Lock we know moving home can be a stressful time, so our priority is to make the storage side of your move as simple and easy as possible. Our friendly team are on hand 7 days a week to ensure you receive the best possible advice regarding storage when moving house, from guiding you on the best room size for your needs to making the most of your space. We also have all the packing supplies you may need in our handy shop. 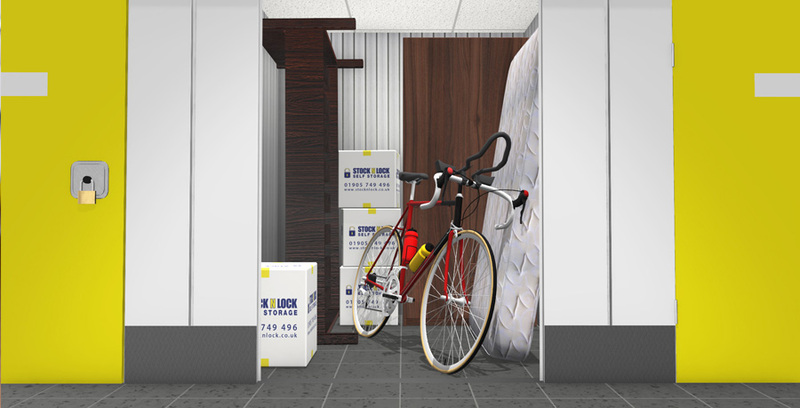 With top of the range security and access to your room 365 days a year, you will have peace of mind knowing your items are safe and secure with the ability to add, remove, or sort through them whenever you need. And if it all gets too much chill out in our comfortable reception area with a fresh coffee and free Wi-Fi!